Each of these companies plays a despicable role in supporting the animal murderers at Huntingdon Life Sciences. 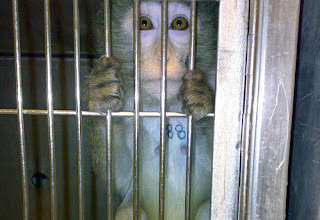 AstraZeneca, for example, has been found to use and abuse monkeys, kidnapped from the wild, in obscene and torturous experiments at HLS. 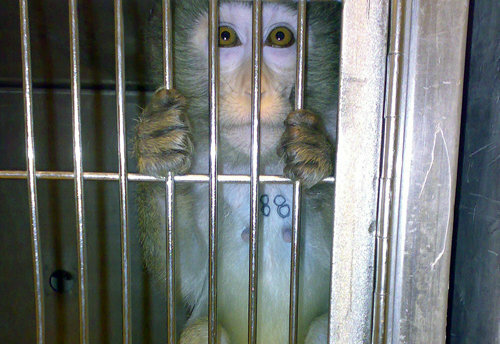 See for yourself just a little of what these sadists cruelly inflict on innocent animal life.